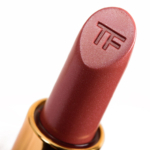 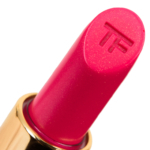 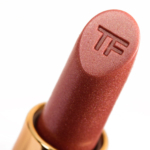 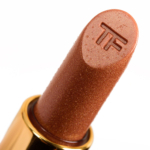 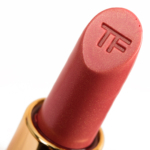 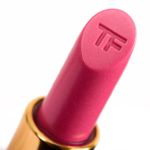 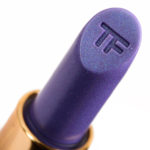 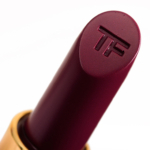 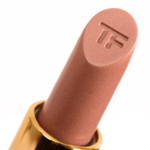 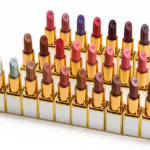 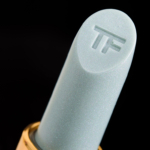 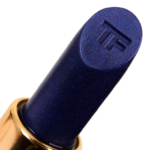 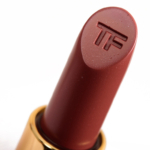 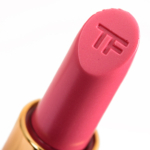 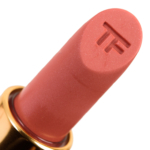 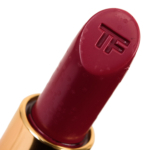 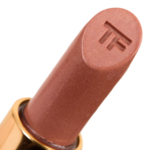 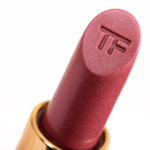 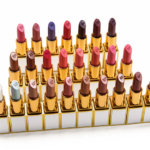 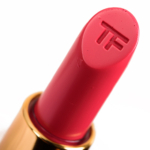 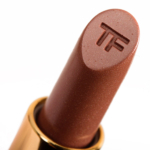 Tom Ford Beauty Boys & Girls Lip Color Sheer is a lipstick that retails for $36.00 and contains 0.07 oz. 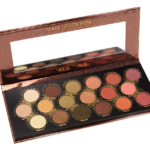 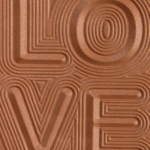 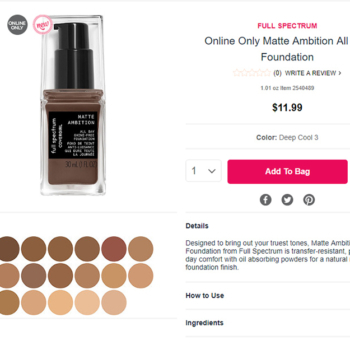 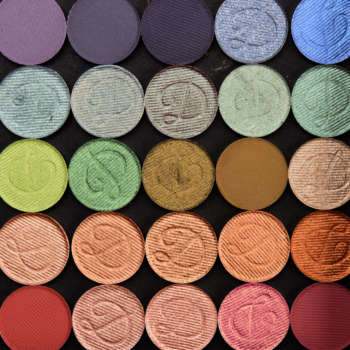 There have been 33 shades released, which you can select from below or jump to these sections: Review, or Description. 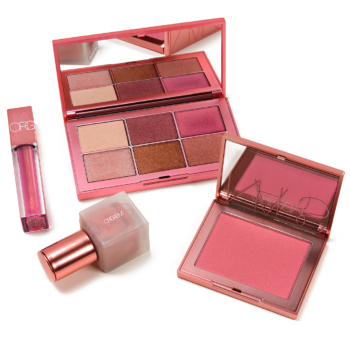 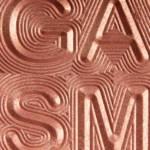 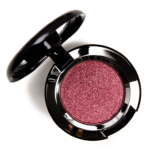 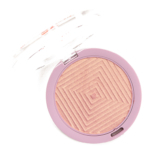 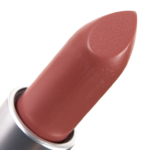 The Lip Color Sheer formula is supposed to have a "semi-sheer effect" with a "creamy" and "hydrating" formula. 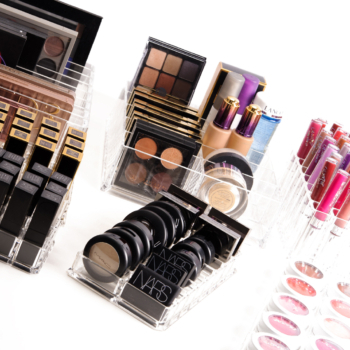 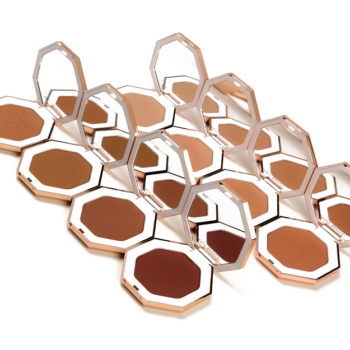 They are a sheerer lip color, which may or may not be one's cup of tea; if you are looking for pigment, look elsewhere, but if you're someone who likes sheerer coverage, lightweight, hydrating textures, then it might be a formula for you. 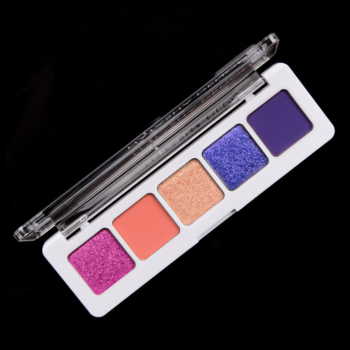 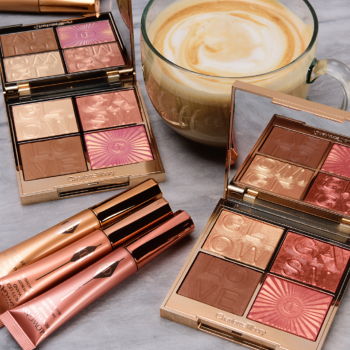 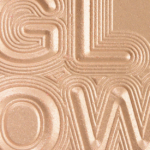 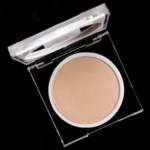 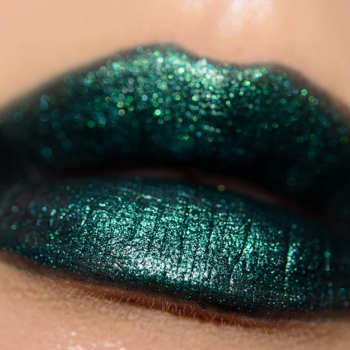 There are several shades in the range that have a more transformative effect, as they contain a lot of shimmer/sparkle or have a more duochrome or iridescent-like finish. 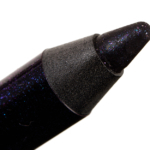 There are others, typically deeper, richer hues (reds, berries, etc.) 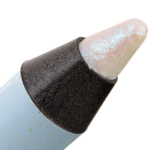 that are more medium coverage. 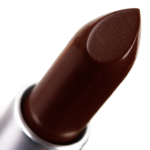 The wear ranged a lot from as short as two hours to as long as five hours but most wore around three hours. 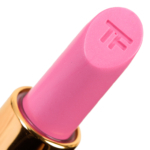 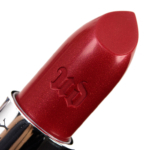 The formula is lightly hydrating with a very lightweight feel on the lips. 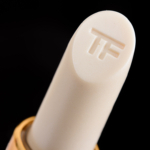 They are vanilla scented but have no discernible taste. 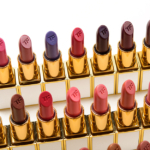 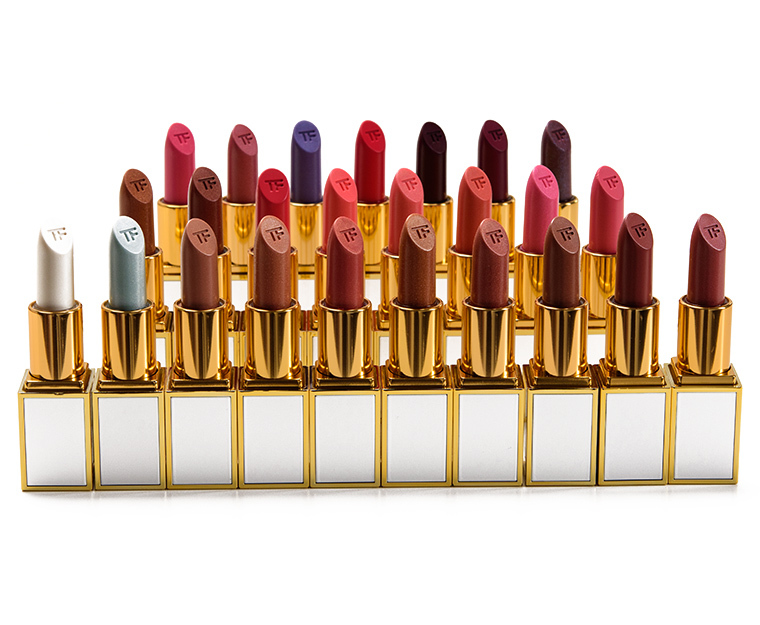 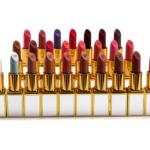 Tom ford introduces 50 girls to his celebrated Boys & Girls Lip Color collection. 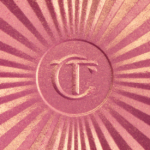 Named after women he admires, from intimates to collaborators from around the world, the girls limited-edition collection debuts in clutch-sized, ivory and gold packaging. 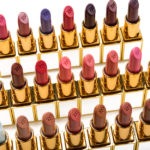 Designed to be worn on their own or layered with one another, each transforming color and finish amplifies a woman or man’s individuality, while inciting an insatiable desire to try more than one.